Boomer is a tough hammer. He is good friends with Pinny, an attractive young screwdriver. Their mission is to help others in need. Boomer is working on a secret project. Nobody may know about it, not even Pinny. However, there is a problem: a flower is in the way. She is hard to pick. Boomer and Pinny are The Kits. Join them in an interactive adventure. 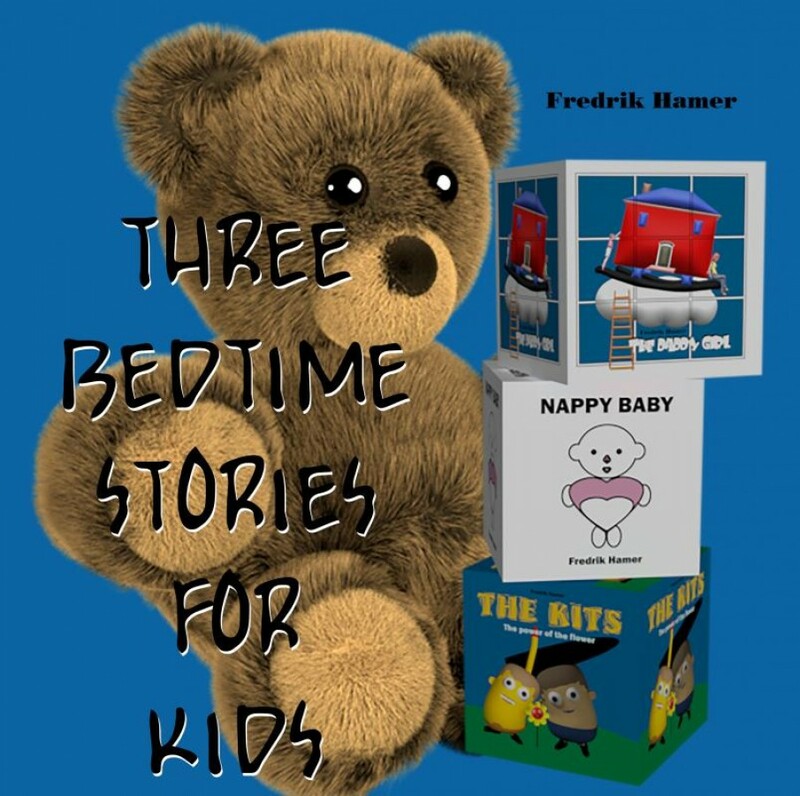 Reading book and picture book for toddlers of all ages. Hello. I’m Nappy Baby. Meet my family. Mama, papa, sister, brother and the dog. This is a picture book for babies, toddlers and preschoolers. Anasha lives with her mother on a cloud. She loves her mama very much, but she wants a papa too. A great adventure begins. Meet Ms. Pelican, Mrs. Dolphin, Mr. Crocodile and others.